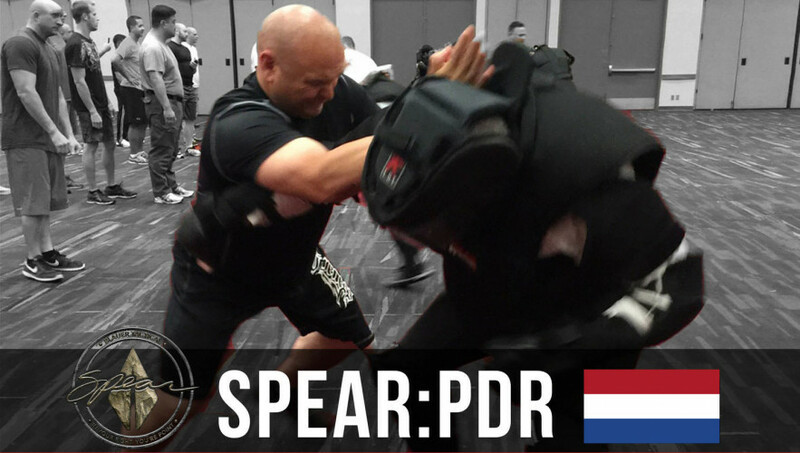 Professional instructor development program designed for self-defense instructors, martial artists, DT & combative instructors or law-abiding citizens who wish to teach Coach Tony Blauer's program professionally. Read the PDR Information page to review the program and pricing options. After reviewing the program information and getting your application approved, register on the course website. Click here to see the course website.